The pace of change in the cloud can be overwhelming. That’s why we took the time on January 10th to help educate Office 365 customers. 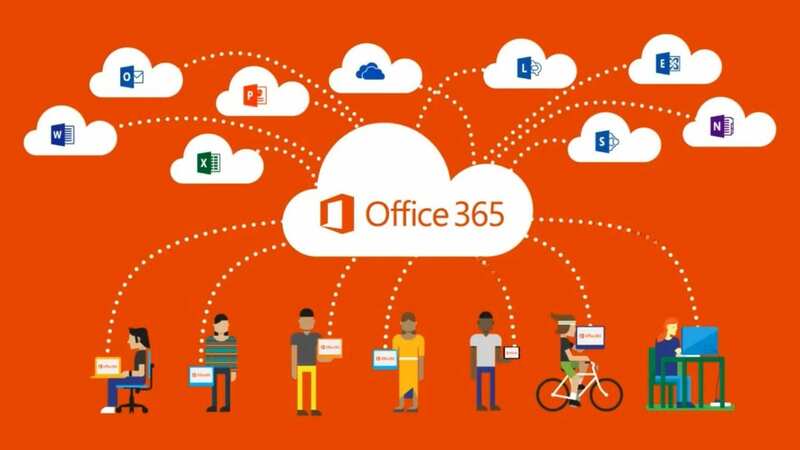 During our hour long webinar, we detailed some of the lesser-known and unheralded Office 365 features that can provide significant value to Microsoft customers. The most important part about this: in most cases, you already own the licensing. This webinar was all about helping you to leverage the technology investments that you’ve made. If you weren’t able to join us on January 10th, it’s your lucky day. In this blog post, I’ll recap some of the features that we covered. As a side note, we ran a couple of webinars of this same title back in early 2016. About half of the features discussed and shown last week were new to our presentation. As mentioned above, this webinar was all about educating Office 365 customers about the lesser-known components of Office 365–the components that customers already own, but don’t fully understand yet. I am not a Microsoft licensing junkie and I will only discuss licensing to the extent that this webinar recap requires. I have that narrowed down to two sentences. Every feature discussed is available in E3 and E5 licensing plans. Some, but not all of the features are available in Small Business and E1 plans. If you need more specifics, I’m happy to answer questions in a follow up conversation. For the presentation, I divided these untapped features into two categories: Productivity and Security/Compliance. The first set of features that I will discuss fall under the Productivity category. These are the features that Microsoft added to help your users work smarter, collaborate more efficiently, and, generally, just get stuff done faster. The next set of features that I will discuss are the Security/Compliance features. These are the features that help to secure your organization’s sensitive data and to meet industry or vendor compliance policies. 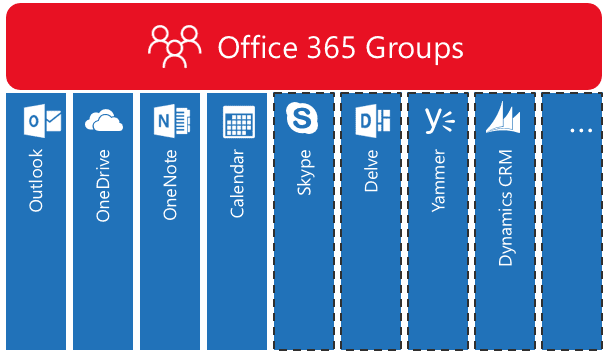 Office 365 Groups – A collaboration platform that Microsoft introduced to help employees work together outside of normal organizational silos. Groups includes shared calendars, email, a conversation feed, a notebook, and files. As opposed to traditional workspaces, Groups is based around the idea of end-user driven collaboration. Microsoft Teams – Teams is the most recent edition to Microsoft’s collaboration toolset. Building on the strengths of Groups (and including some integration), Teams emphasizes chat-based collaboration and integration with third-party tools like ZenDesk, Google Analytics, Constant Contact, and more. Office 365 Planner – Planner is another feature that is based on the premise of Groups. Planner is a light-weight project planning platform that includes task creation, assignment, and process tracking. Integration with Teams and Groups adds more value to both platforms. Azure Active Directory – Some of you may be familiar with Microsoft’s Azure AD Premium offering as part of their Enterprise Mobility + Security Suite, but many don’t know that they have a lighter-weight version available with your Office 365 subscription. Azure AD allows you configure Single-Sign On to third party cloud applications like Salesforce, Dropbox, Box, and 2,700 others. This saves your users from having to remember multiple sets of credentials and reduces the chance that they will continue poor security habits (like writing down their passwords). Advanced features like universal Multi-Factor Authentication and Self-Service Password Reset are available in the premium offering. SharePoint Workflows – Many people know SharePoint as a document management system – which it does a good job of. However, the openness of the SharePoint platform often abstracts some of its strong process-based features. SharePoint Workflows can help to automate processes and increase efficiency. To help make the value of this more concrete, we’ve developed an out-of-the-box solution with pre-built workflows for HR departments. Ask your account manager or email info@peters.com for more information. 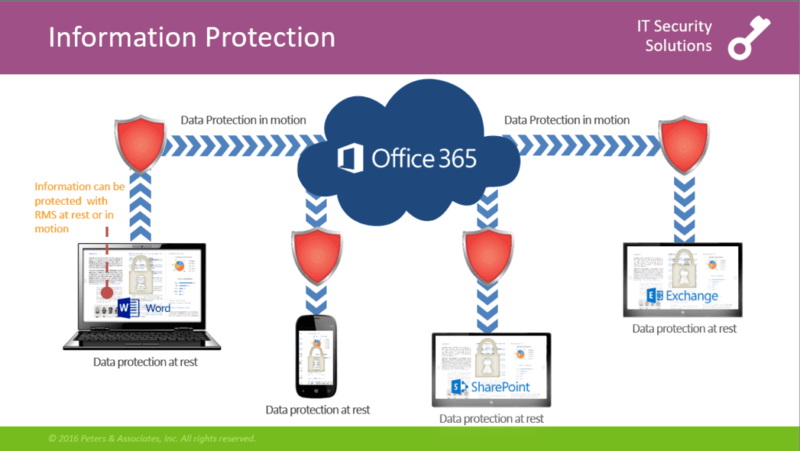 Data Loss Prevention – Data Loss Prevention is a compliance tool that is built into Exchange Online, SharePoint Online, and OneDrive for Business. It is a tool designed to prevent sensitive information from going to the wrong place. Sensitive information could be credit card information, social security numbers, other compliance standards, and any custom identifiers that you choose. This compliance engine scans documents and email to identify sensitive information and allows you to determine how it should be dealt with. Message Encryption – Exchange Online Message Encryption is an email encryption solution that can be applied to emails based on Data Loss Prevention policies or other mail flow rules. This is a great tool for protecting sensitive information or allowing employees to encrypt any email that they choose. Authorized recipients inside and outside your organization can view the email contents securely. Information Protection – Information Protection is a step beyond message encryption. Information Protection is document and email-level security. It allows for rules and actions that can take place on a particular document or email – prevent editing, prevent printing, prevent save as, prevent forwarding, etc. This can be applied to email, SharePoint, and OneDrive for Business. Microsoft also has a premium offering that extends this functionality to on-premises file servers. Multi-Factor Authentication – Originally introduced for administrator accounts only, Multi-Factor Authentication in Office 365 has been extended to all users. Requiring a 2nd factor of authentication (like a mobile device code or phone call) can greatly increase the security of your environment. This is an especially important feature for administrator accounts. Mobile Device Management – Mobile Device Management has become an increasingly important technology as organizations expand their Bring Your Own Device policies. 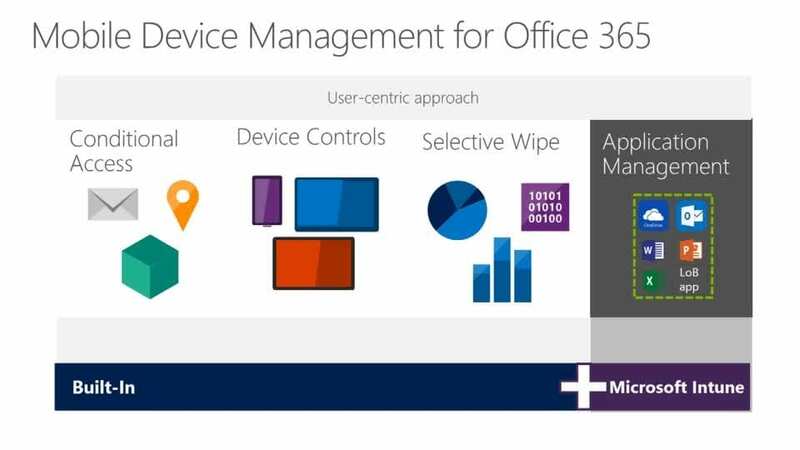 Microsoft has built Mobile Device Management into Office 365 – allowing administrators to require passwords, force encryption, provision corporate email, and selectively wipe corporate data on devices. This is a subset of the features provided with Microsoft’s Intune solution – but still a substantial offering for basic Mobile Device Management Needs. This is just a subset of the features that Microsoft adds and enhances in Office 365 on a regular basis. As I mentioned at the outset, this forum doesn’t allow me to dig deep in this particular post. We will have future posts that discuss some of these features at a deeper level but if you’d like to learn more, contact us and we can talk through your Office 365 strategy. Be on the lookout in the next couple of weeks for blog posts and webinars that explore Peters’ HRPortal solution, Microsoft Teams, and basic Office 365 collaboration strategy. In the meantime, email us at info@peters.com to discuss how your organization can get more out of Office 365.